The best fun for your dog, guaranteed! Minimal journey times for maximum adventure time! Dog Days Adventure – where the FUN starts for your dog! Dog Days Adventure, based in Ripley and Ockham, in beautiful, tranquil countryside settings, is an adventure and day care centre for dogs with a collection and drop off service serving, East Molesey, Esher, Thames Ditton, Claygate, Kingston, Surbiton and locally Ripley, Send, East and West Horsley. 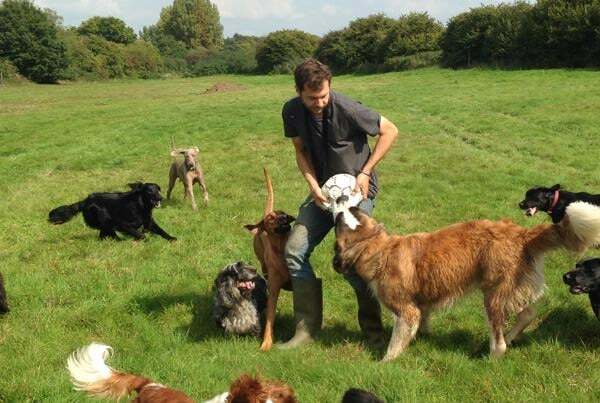 Dog Days Adventure can cater for all dog breeds, from the Chihuahua to the Leonberger, from the young (puppies from three months) to the senior, with a range of activities to suit the lazy to the downright energetic. Whether you are out for the day, or at work five days a week, your dog is simply a social animal that thrives on the company of other like-minded doggy pals, or if your dog has recall issues and cannot be let off the lead, or simply too much energy, or if you have a new puppy, Dog Days Adventure can assist. Dog Days Adventure was set up and is managed by Cindy Owen and Sam Robertson. Together with their team of dedicated and experienced dog professionals they are committed to providing the best possible care for your dog. 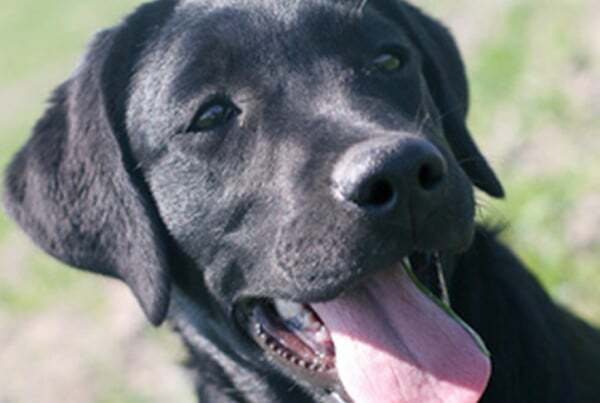 Dog Days Adventure has two countryside sites, one in Ripley and the other in Ockham. Both provide secure and fully-fenced fields for piece of mind. Activities include structured games, countryside walks, swimming in an adjacent lake with like-minded doggy pals, or just wall to recreation, quite simply, an oasis of fun for dogs. Please do contact us for further information on Dog Days Adventure’s facilities and services. http://url.com key2 key get link key2 http://url.com key2 key key2 go Why choose Dog Days Adventure for your dog? 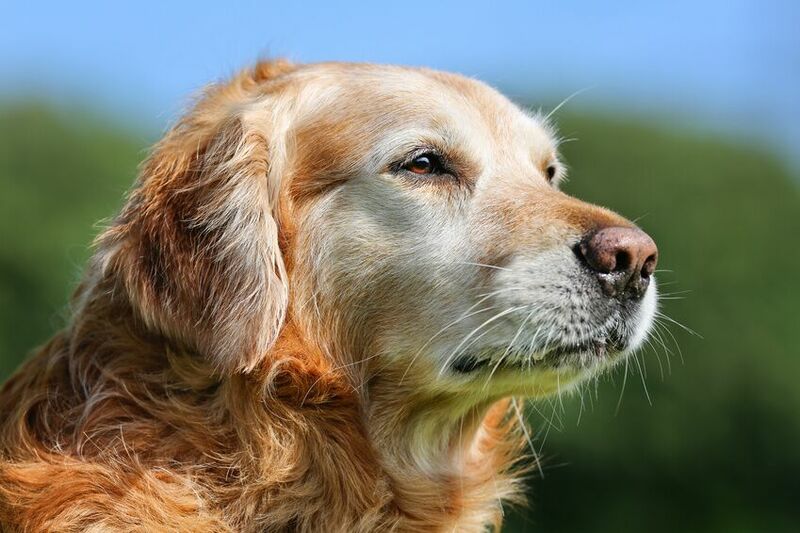 We get to know your dog starting with a meet and greet at home, followed by an assessment on their first day with regular feedback from the team, so that you can be assured your dog is getting the most from their day. We understand that sometimes life doesn’t run like clockwork and that you may need day care cover on days you wouldn’t normally. With our easy to use flexible booking system, simply book in and you pay for what you use, with no contractual commitments. We have designated drivers in each area and we plan our routes so that your dogs’ journey time to the day care centre is reduced – giving them more time for adventures. 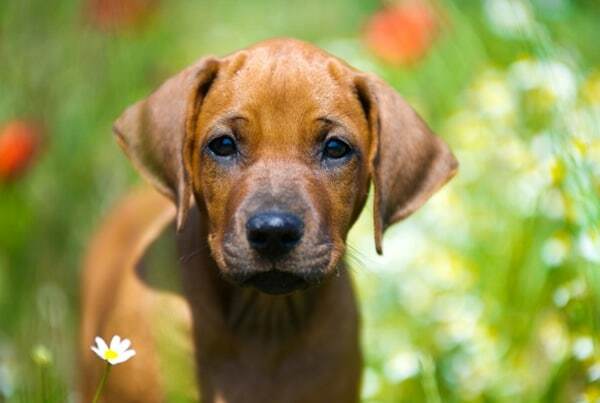 We love that dogs have such individual characters and different personalities. With our two sites, we can ensure that dogs get to spend their day with like-minded and compatible pals and promote a harmonious pack environment. Harvey loves his time at Dog Days Adventures, he goes absolutely crazy when the girls come to pick him up! He loves to meet and play with new dogs and we wouldn't send him anywhere else. Dog Days Adventure have been an absolute God send! We have two dogs of opposite size and personality but Dog Days Adventure are experts in their field and cater for both of their needs brilliantly, and we always come home to find them happy and rested. It makes such a difference to us knowing that we can go to work all day, and be confident that they are getting the exercise and care they need. The ‘Dog Days Adventure’ team are friendly, flexible and really care about animals too. Whenever my dogs see one of the day care team they get very excited and clearly love them, and so I wouldn’t hesitate to recommend them to anyone with pets. Thank you Dog Days Adventure! We have used Dog Days since our dog Sam was a puppy. They are completely trustworthy and 100% reliable. They are all knowledgeable about and fond of dogs. Sam runs to the door raring to go when they call tail wagging ten to the dozen. I would recommend them without hesitation. Thanks Dog Days Adventure. You do a great job. Dennis the Beagle absolutely loves Dog Days Adventure (or Doggy Day Care as we call it). There's nothing more satisfying as his mummy than to come home from work to find the hound fast asleep in his bed. He is always absolutely exhausted after a day with his chums there! I think the set up is lovely & I have total peace of mind that Dennis is having a great time with his doggy pals & is being looked after by a team that truly care about his wellbeing! It makes me happy to know that Piper has become more comfortable and enjoying your amazing facility. Sid ( a fairly recent recruit) and I have been delighted with the care shown by the staff; they have got to know him well very quickly. He obviously has a brilliant time, judging by the reaction one word, "Dogdays", provokes when I tell him what he's doing in the morning. He would go everyday if he could! We have been lucky enough to be part of the ‘Dog Days’ family for the past three years. The Dogan Days Adventure team are FABULOUS and offer the most professional, reliable, caring and enthusiastic service you could wish for. Basil, our black labrador, has a regular day each week at Dog Days and comes home very happy and exhausted!! It has never been a problem requesting an extra day for Basil, (the booking system is great and very straightforward). Enough from me, now it’s Basil’s turn…if he could speak…he would say…..
Owen collects Basil and brings him home again and as far as I can work out Basil never leaves his side!! Owen most definitely 'speaks Labrador’, Basil’s tail goes round like a propeller when he see’s him and he’s out of the door without a backward glance…that says it all. Thanks for giving the boys such a great time on Friday - it has taken them 2 days to recover from the excitement! Dog Days Adventure was recommended to us by a neighbour. We have a 6 month old golden retriever called Alfie and we wanted him to have time with other dogs, as well as giving me time to focus on other things. Alfie is the most excited I have ever seen him when he is collected by the Dog Days team. He can't get out of the house fast enough! I love the fact that dog days post pictures on their website and send me pics to my phone of Alfie having a fun time splashing in the paddling pool and playing with the other dogs. I would highly recommend Dog Days Adventure, they are a fantastic and professional team. Oggy just LOVES her days at Dog Days Adventure. We know she's had a great day because she's out like a light in the evenings, and dreams really actively all night!!! You are the best! You provide wonderful care for Wesley in a safe, fun environment. The team are experienced and I know that he is being looked after by the best dog day care facility in Surrey. My 13 year old (but lively) English Springer Spaniel, Louie, has been going to Dog Days Adventure for three years and loves it. That's particularly nice because he's a rescue dog who, at home, normally needs to know where I am all the time but when it's one of his DDA days he keeps watch for the DDA van and trots away with their helper without a backwards glance. He's with them for two regular days each week but I have never had any difficulty arranging extra ad hoc days when the need arises. Louie gets lots of ball games which he loves. He also loves swimming and so is always keen to use the nearby swimming lake. His idea of Heaven is to have a ball game while he is in the lake! The Dog Days people seem to know each of their charges individually - the owners get periodic written reports on how their dog is getting on - and generally I feel that Louie is well looked after and gets lots of attention. Haru my young Korean Jindo Dog really enjoys her days at Dog Days Adventure - she's always waiting by the front door tail wagging ready to be picked up by the friendly Dog Days staff and when she gets home she's so exhausted from playing with all the other dogs in the Dog Days Pack she sleeps for hours. Dog Days provides a large open space for dogs to run around, play games and interact with each other and all the staff in a safe, supervised and secure environment, it has also helped immensely with my dog's socialisation skills. I rely on the great people at Dog Days quite a bit during the week and its great to know that Haru is outside having lots of fun while I'm at work, rather than being cooped up at home. Ronnie and I are both so pleased to have found 'Dog Days Adventure', Ronnie is always excited to see the van arrive to take him off with his friends and I have always found the team so reliable and friendly and happy to help, even with last minute requests." Mylie launches to the front door when she hears the sound of the Dog Days Adventure’s van. She always heads off with a waggy tail . I am confident in the care that is provided for all the dogs. We attended an Open Day soon after Mylie started at Dog Days and seeing her wanting to leap out of the car and into the field gave me confidence that Mylie found this to be a happy place. I have always found the staff to be very friendly and extremely focussed towards the care of the dogs. They have been fantastic in every way, helping him to socialise (hard work) and learn some manners, again hard work for a lab pup! He loves the team--in fact he seems more pleased to see them than me sometimes. He comes home exhausted after a hard days play! Thank you team you are brilliant. I cannot recommend highly enough. "From the day we got Winston, Dog Days Adventure have been there offering advice and guidance and helping us through the early days of puppyhood. Winston loves going to daycare, the tail wags and he jumps on Matt with glee when he sees him. I can't recommend it enough." We have been using Dog Days for the last 3 years for our cocker spaniel. He absolutely loves it there! I couldn't have asked for a more loving, fun place for him to be when I am at work or away, He always loves it when he gets picked up tearing down the garden at the sound of Matt's voice and is always utterly exhausted when he returns! Dog Days Adventure prides itself on providing excellent and tailored care for all the dogs that attend its day care facility, from puppies as young as twelve weeks to more senior dogs, from highly active and social dogs, to those who are little shy and need a helping hand to integrate into the day care pack. Rest assured, the team at Dog Days Adventure will ensure your dog will get all the attention he or she needs. What’s more, we believe in honest, open communication with our owners and will feedback to you on training/behavioural needs or concerns and of course the nicer fun things too! Here are some case studies on a selection of dogs that we look after at day care – we hope these stories will reassure you that your dog is in the best possible hands for their day out!